Winner of the Plumes des Achats Committee Special Prize in 2018, A Circular Economy Handbook for Business and Supply Chains is easily digestible and comprehensive. Focusing on the circular economy from a practical perspective, it’s avoids jargon and includes a glossary of common circular economy terminology. It covers the theory and fast-developing practice: helping you get to grips with what it is, why it’s better, and how businesses are using it to be more competitive and resilient. Please get in touch to ask Catherine about speaking or running a workshop at your event. 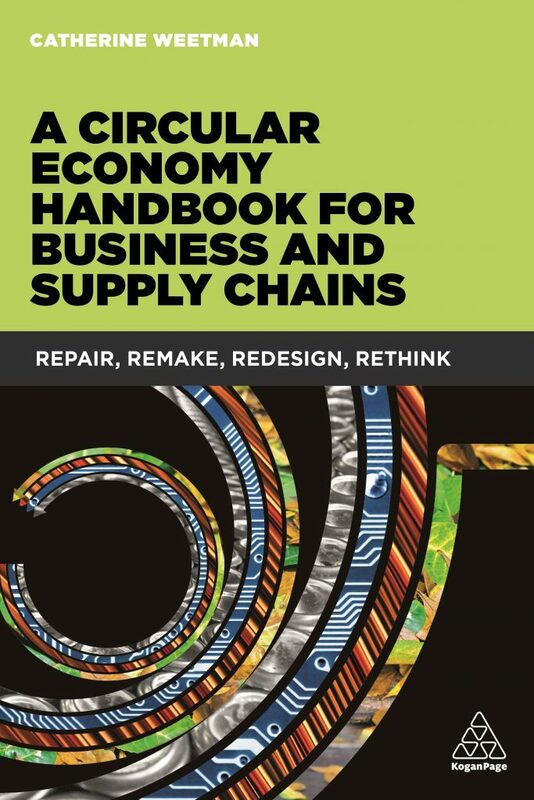 To help the reader generate ideas, A Circular Economy Handbook for Business and Supply Chains provides a simple framework for the design and supply chain and supporting business models and includes tools the reader can use to get started. Whilst growing global consumption presents fantastic business opportunities, our current linear systems (take some materials, make a product, use it and then throw it away) are not fit for purpose. The circular economy unlocks this problem by decoupling resources from consumption. Engaged businesses are re-thinking product design, material choices, business models and supply chains. 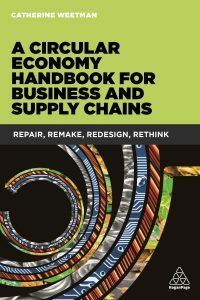 A Circular Economy Handbook for Business and Supply Chains is a must-read for anyone who wants to get to grips with the circular economy, today. Online resources, available from the Kogan Page website, include PowerPoint slides of figures and tables from every chapter in the book. A confident, comprehensive text allowing access to all the major strands contributing to business opportunities in a circular economy. It is brimming with facts, case studies and references for further study. A very timely publication indeed! Sector by sector, Catherine Weetman systemically unpicks why we need to build a circular economy and, crucially, complements this analysis to explain how we can do this. This book has got it all and is a must-read for anyone who wants to understand and apply the circular economy today. The enablers, accelerators and drivers are illustrated with practical examples and applications. For an assessment of the challenges that lie ahead, read this book and learn from one of the best. 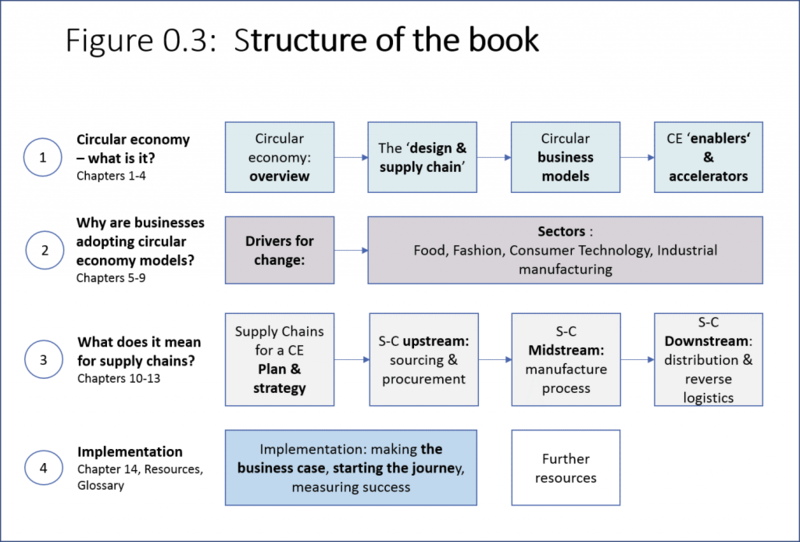 Chapter 1: The circular economy – What is it? Section 2: How are businesses adopting circular economy models? Section 3: What does this mean for supply chains?